Love Weekend is Coming Up, Get Love Tips Here! 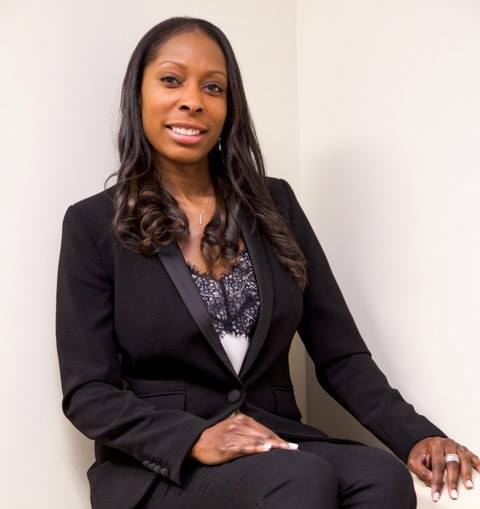 Taylor Kelsaw talks with Dr. Keisha Downey, from Vh1's Celebrities Couples Therapy. Dr. Downey offers suggestions on the importance of communication with your partner. They also touch on teenagers and how important it is for them to date, date, date, and not get tied down to one person. Teens are still growing and are not totally aware of who they are just yet. Taylor talks with Dr. Downey about the show's success, as it finishes its sixth season. Taylor asks Dr. Downey about Flint, Michigan, where Dr. Downey also has family, and she spoke about empowering the children with an “Ear and a Voice." Show Biz Weekly, hosted by Taylor Kelsaw and Michael McCallum, looks into the business side of the entertainment industry by discussing various aspects of how the field of entertainment is a component of our economy and how their situations translate to the rest of the business community.